The Planet Wise Reusable Trash Bags are washable, waterproof, and reusable! This means less waste! 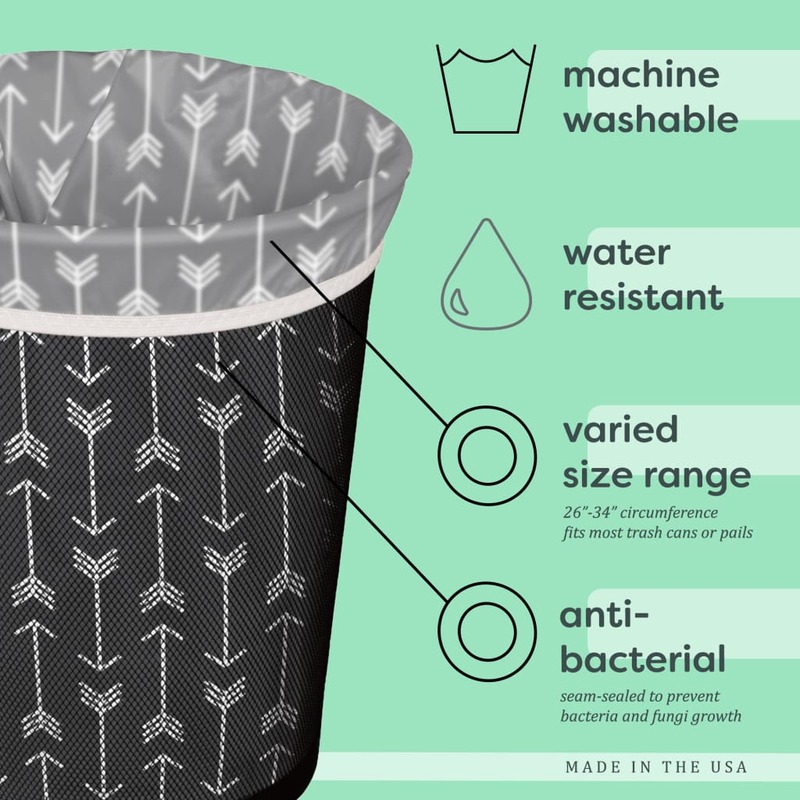 They are the perfect in-home and office solution for recycling, cloth diapering and everyday garbage. The Planet Wise Reusable Trash Bag is a convenient 5 gallon size for smaller spaces and is ideal for replacing plastic grocery bags to line small wastebaskets, as many stores have banned plastic grocery bags and do not provide them anymore.